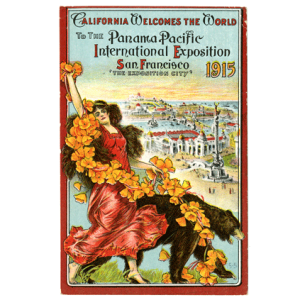 The San Francisco History Center invites you to join historian and author Abigail Markwyn for a talk on San Franciscans participation in the 1915 Panama-Pacific International Exposition (PPIE). 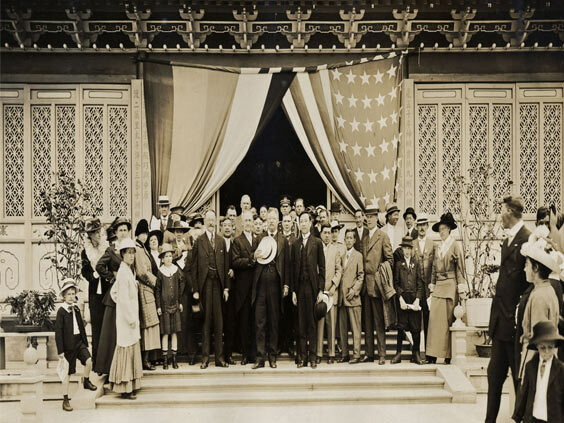 The Exposition offered visitors a magnificent spectacle, created not only by artists, concessionaires, exhibitors, and foreign nations, but also by local communities. 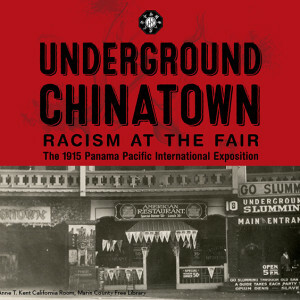 Bay Area ethnic, racial, and religious groups all seized on the opportunity offered by the PPIE to forward their own version of their community, sometimes creating conflicts along the way. 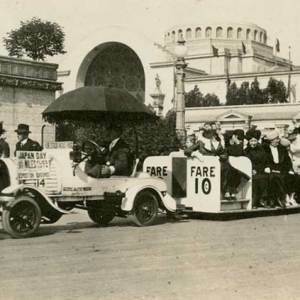 Abigail Markwyn will discuss the ways in which local groups, including Irish, German, African American, Chinese Americans and Catholics each participated in shaping the spectacle of the Fair. Abigail Markwyn is associate professor of history at Carroll University in Waukesha, Wisconsin. 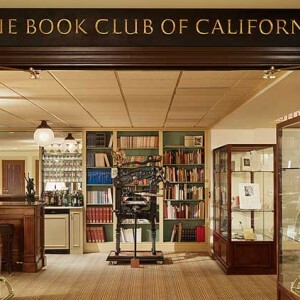 She is author of Empress San Francisco: the Pacific Rim, the Great West, and California at the Panama-Pacific International Exposition and co-editor of Gendering the Fair: Histories of Women and Gender at World’s Fairs. Learn how PPIE infrastructure improvements have served San Franciscans every day for the past 100 years and how these arteries are being transformed today to serve us during the next century.